Oops! We forgot to do anything to mark Diabetes Week in the UK (it finishes today), a bit remiss seeing as we’re a blog all about diabetes. The earliest known written record that referred to diabetes is thought to be 1,500 BCE – an Egyptian papyrus report that mentioned frequent urination as a symptom. The symptoms (thirst, weight loss, peeing too much) were recognised for more than 1,200 years before the disease got a name. It was the Greek physician Aretaeus (30-90CE) who was credited with coming up with the name diabainein, meaning ‘a siphon’. This refers to the excessive urination associated with the condition. Diabetes was first recorded in the Middle Ages, the Greek word ‘mellitus’ meaning honey, later added. Early tests for diabetes meant doctors drinking people’s urine to see if it was sweet… Or they watched to see if the urine attracted ants or flies. The writer of this piece remembers urine testing in the good ol’ days before blood testing was available. Dr. Priscilla White led treatment for diabetes in pregnancy. When she joined the practice of Dr. Elliott P. Joslin in 1924, the foetal success rate was 54 percent. By the time she retired in 1974 1974, the foetal success rate was 90 percent. 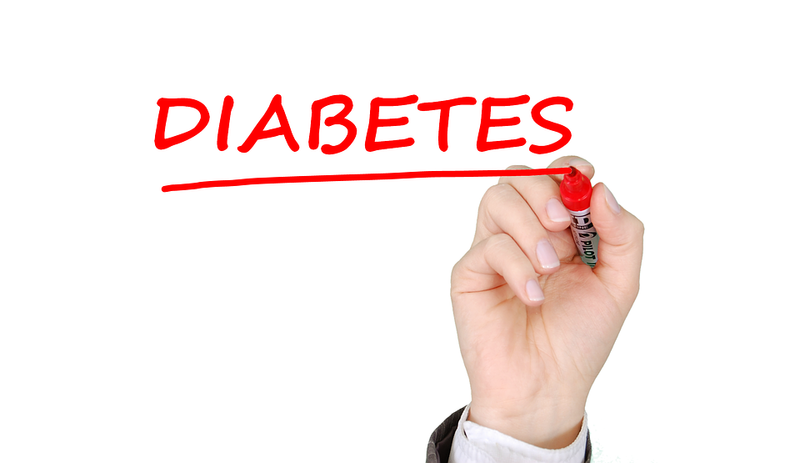 Type 1 and type 2 diabetes were officially differentiated in 1936. The difference had been noted in the 18th Century when a physician spotted that some people suffered from a more chronic condition than others who died in less than five weeks after the onset of symptoms. To celebrate Diabetes Week, here’s my latest low-carb pudding idea. 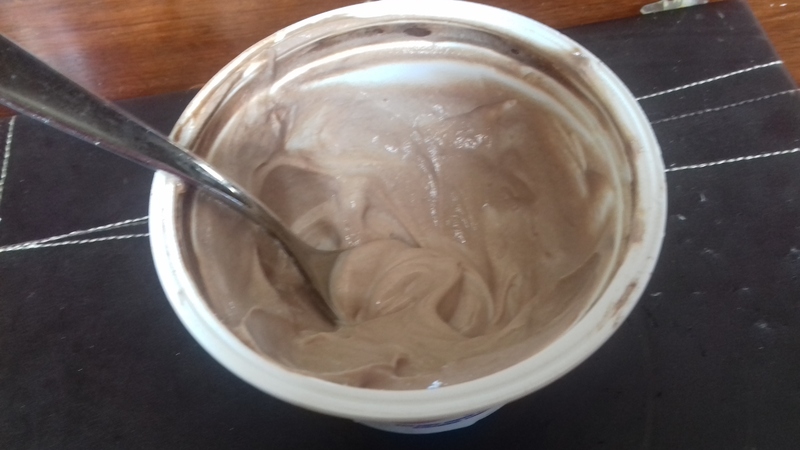 Take about 200g Greek yoghurt, mix with a rounded teaspoon of cocoa powder, a heaped teaspoon of granulated sweetener and there you have it – chocolate cream! Add raspberries or strawberries for extra sweetness/goodness. About 5g carbs per serving without fruit.